quickly, restored to its original shape with explosive energy. The SoftFast core is the key to the tremendous speed off the face. Now add the lower spin and the HEX aerodynamics and you have lift and longer carry. 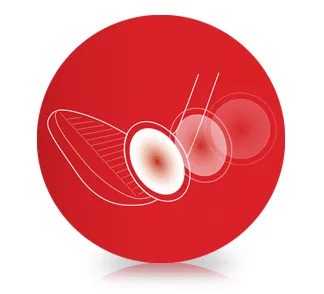 The low spin means a straighter ball flight. 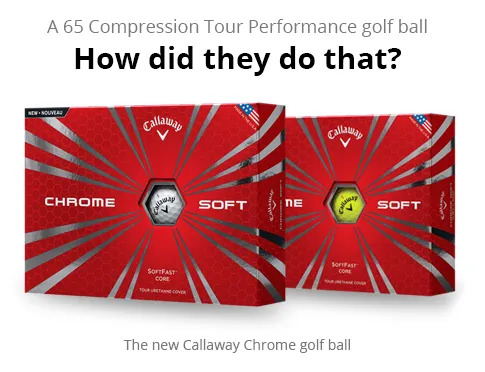 The very low compression (65) means that all golfers can compress the ball like a Tour Pro, while the very high Coefficient of Restitution (COR) creates fast ball speeds off the face. 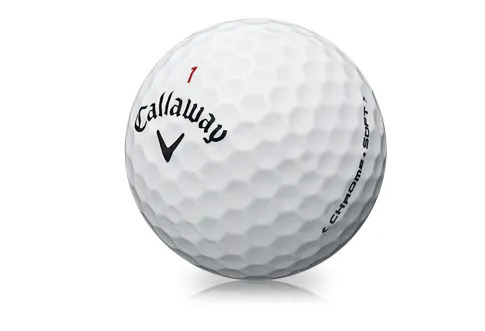 This ball has a Tour Urethane cover. 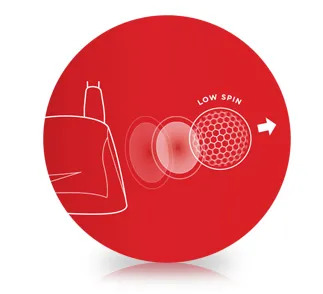 That means the cover grips the face of the Wedge at impact and creates the extra spin that provides the land and check action every golfer likes. 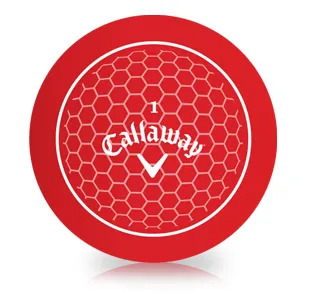 A super premium golf ball without the super premium price tag. 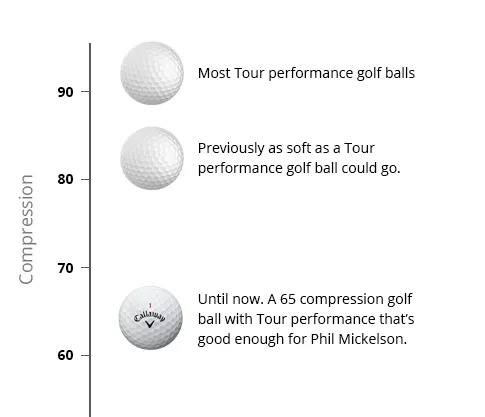 This golf ball is not only redefining the category in performance, it’s redefining value. 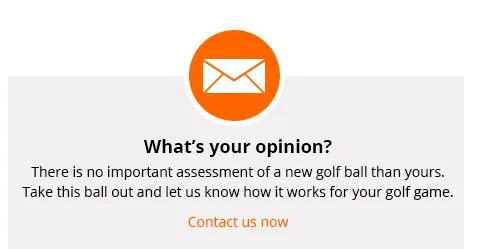 And on the piece of equipment you use on every shot, that’s got to be great news.